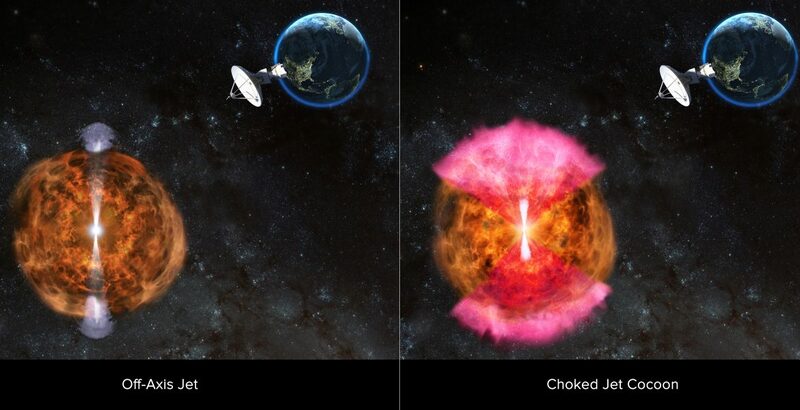 Astrophysicists have reconstructed the collision of two neutron stars 130 million light years away using gamma-rays, x-rays and radio emissions. The new research reignites the debate on the source of mysterious signals detected earlier this year. So far they have wiped out dark energy theories and revealed the source of Earth’s gold. Earlier this year, astronomers noticed faint gravitational ripples emanating from what was shown to be a superdense neutron star collision. Called GW170817, it was the first ever confirmed detection of merging neutron stars. 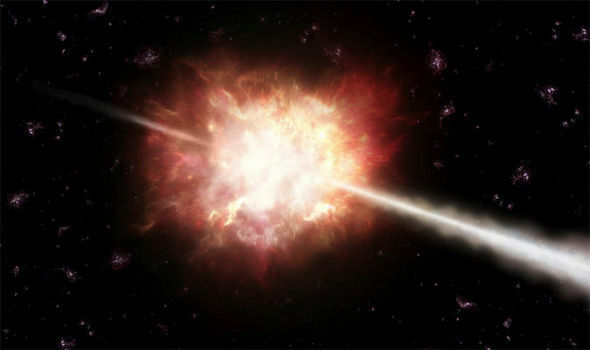 After these waves, scientists observed gamma-ray, x-ray and light flooding from the stars. They have been examining the data ever since to learn everything they can about this monumental discovery. Previously, scientists predicted the mysterious signals might be caused by a jet of energy and matter spewing from the merger. Pointing away from us, the off-axis jet could be shooting cosmic debris at great speed from the colliding stars. "That simple model—of a jet with no structure (a so-called top-hat jet) seen off-axis—would have the radio and X-ray emission slowly getting weaker. 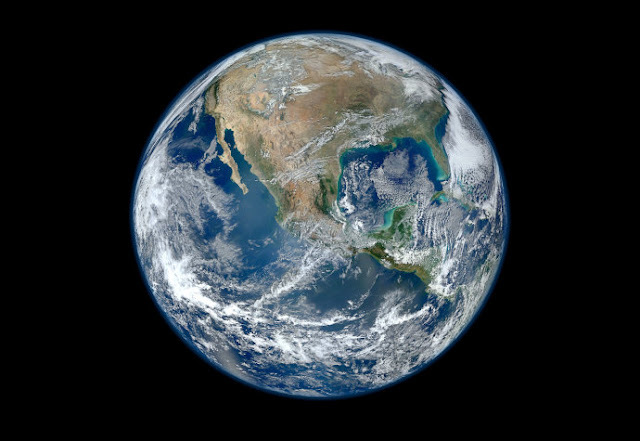 As we watched the radio emission strengthening, we realized that the explanation required a different model," said co-author Alessandra Corsi, of Texas Tech University. After probing the data, researchers came up with a cocoon-shaped model instead. As you can see in the video above, a high-speed jet is choked as it shoots from the collision, before it breaks into a round cocoon of radio waves, gamma rays and x-rays. "The gradual brightening of the radio signal indicates we are seeing a wide-angle outflow of material, traveling at speeds comparable to the speed of light, from the neutron star merger," study author Kunal Mooley explained. Ongoing campaigns could determine, they say, exactly what happens when two behemoth stars collide. The results were published in Nature. This article was updated with additional project background information.